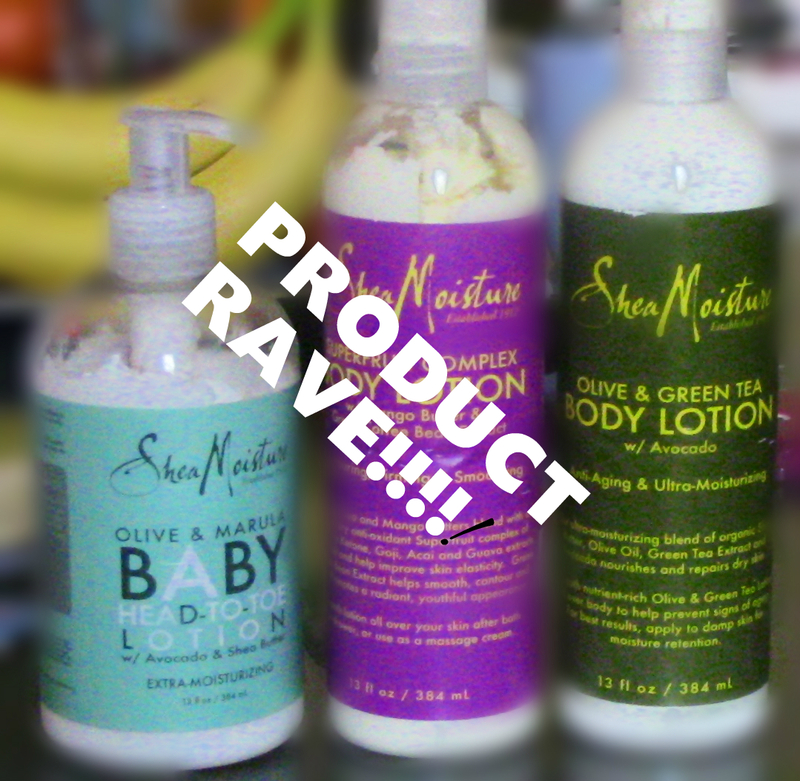 These Lotions are Amazing!!! 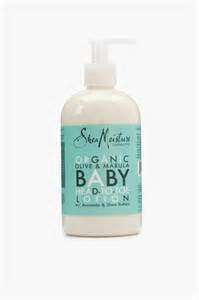 Shea Moisture Amazes me once again! The formula is great! Its really thick , moisturizing and has a slight fruit scent. The scent is very fresh and this glides on and hydrates all day! And of course the formula is like no other! Just because its for babies doesnt mean adults cant use it! The scent is really soft and delicate and this is sooo thick i cant even use the pump to get it out. Moisturizes all day ! FINALLY I AM IN LOVE! THESE WILL STAY IN MY POSSESION! 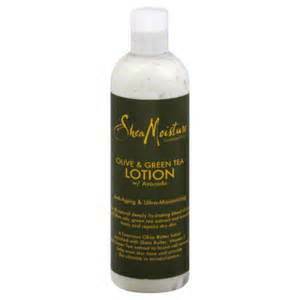 THEY ARE A TRUE LOTION IF YOU HAVEN’T TRIED THIS LINE YOU NEED TO GIVE ONE OF THESE A TRY!